Power Dekor's 1/2" Honey Birch engineered wood flooring combines beautiful style and design with high quality performance. This flooring features deep rich exotic colours, random plank length, and a tongue and groove click installation for a simple, easy to install product. A high density foam core construction is used for maximum structural integrity. Easy Click installation method. Can be Glued or Floated. Floor Score certified and CARB II compliant for a healthier home. 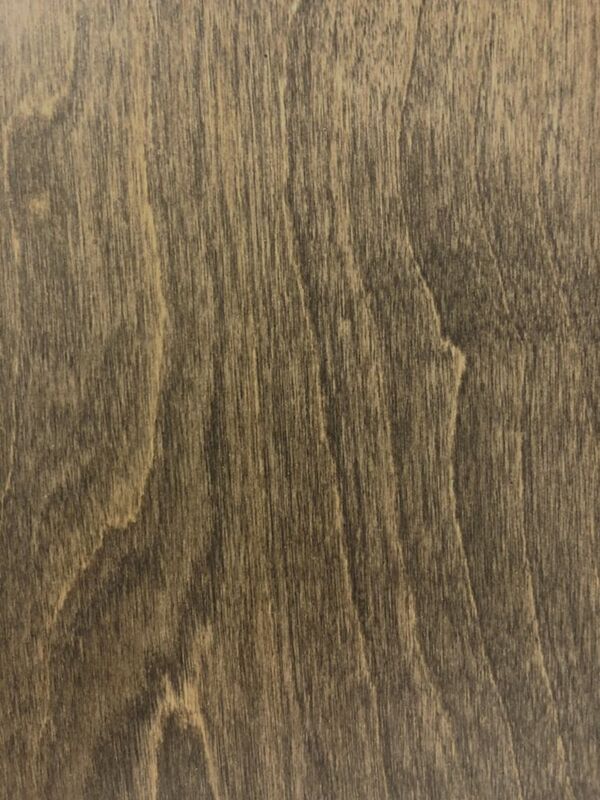 Honey Birch 1/2-inch x 6.5-inch W x 48-inch Engineered Hardwood Flooring17.05 sq. ft. / case Power Dekor's 1/2" Honey Birch engineered wood flooring combines beautiful style and design with high quality performance. This flooring features deep rich exotic colours, random plank length, and a tongue and groove click installation for a simple, easy to install product. A high density foam core construction is used for maximum structural integrity.